Take a book...leave a book. The concept is not new; little signs with this slogan have often appeared in Bed and Breakfasts, churches, cafés and book stores. 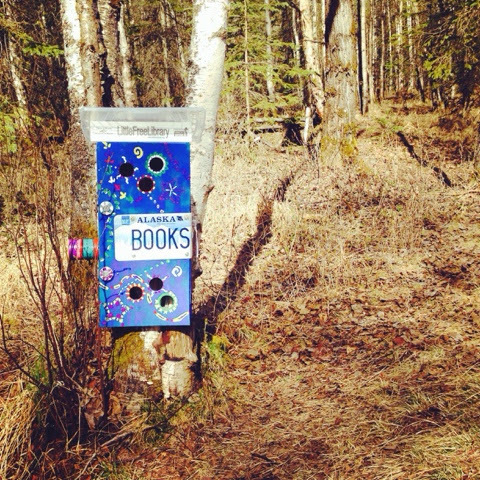 However, the idea of taking a book and leaving a book has spread to new territory in Anchorage - "Little Free Libraries" can be found near neighborhood streets and along municipal trails. I read an article in the Anchorage Daily News about these Little Free Libraries a few weeks ago. As an avid reader, the idea seemed really interesting to me...and I was thrilled to spot a library while out for a walk during my lunch break. According to an ADN article by Hanlon (2014), the idea started in Wisconsin in 2009 by a man named Todd Bol, who constructed a miniature schoolhouse and stuffed it with books as a tribute to his mother, a former teacher and avid reader. He posted the box outside with a sign that read, "FREE BOOKS." 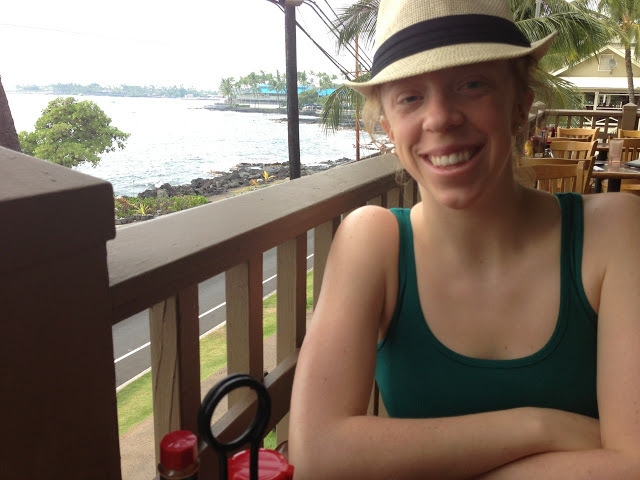 It evolved into a nonprofit that triggered a movement worldwide. "By January 2014, that one Little Free Library in Wisconsin grew to about 15,000 in 56 countries from Columbia to Ghana to Japan, according to the nonprofit's most recent figures" (Hanlon, 2014). Little Free Libraries allow residents in Anchorage to have access to books near their homes...while providing books already read for others to enjoy. Individuals take on the concept themselves and tailor the design of the library to their own liking and taste. One library in anchorage is designed like a moose...hardly a surprise. 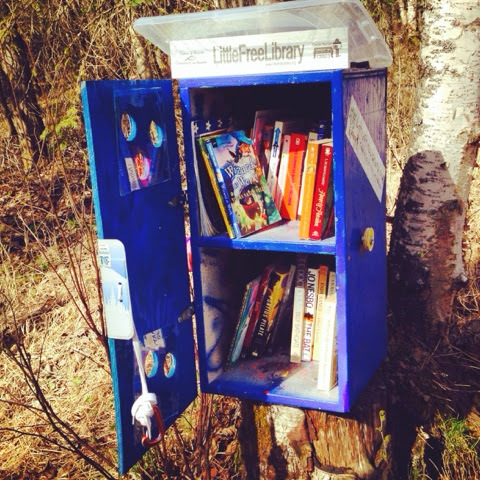 Check out this article by Hanlon for more information about "Little Free Libraries" in Anchorage and visit Little Free Library for more information about the nonprofit organization.